You can’t help feeling a tad confined yourself. Madhur Bhandarkar is synonymous with thought-provoking, hard-hitting films. 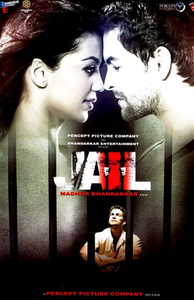 Jail works mainly due to Bhandarkar's direction and Neil's fabulous performance. Still wondering if you should go for this?